Batsman Ajinkya Rahane, who had been appointed vice-captain for India's tour of the West Indies in July-August, has said the new role will not affect his batting. "As a vice-captain there will be responsibilities and I like to take responsibilities," Rahane said. "When I toured Zimbabwe as a captain, I learned a lot from my team-mates, it was a good experience and we had won in Zimbabwe. "There is certainly a sense of responsibility when going to the West Indies. I enjoy taking responsibilities and I will learn new things from this team and it will be important how I go ahead step by step... I don't think that captaincy and vice-captaincy make any difference on batting." Rahane, who had toured the West Indies with the India A side in 2012, said that he was looking forward to the challenge of playing in different pitches. "I had toured the West Indies as part of India A around 3-4 years back, at that time the wickets were little slow," Rahane said. "In international cricket, there will be different wickets. I have heard there is good bounce and pace in Barbados, Jamaica. "At the same time, I feel the wickets may be spin-friendly. We will get the idea of the wickets once we go there. But it is an exciting tour in the West Indies. We are going with a young Test team. We have done well recently and so we are looking forward to the tour." 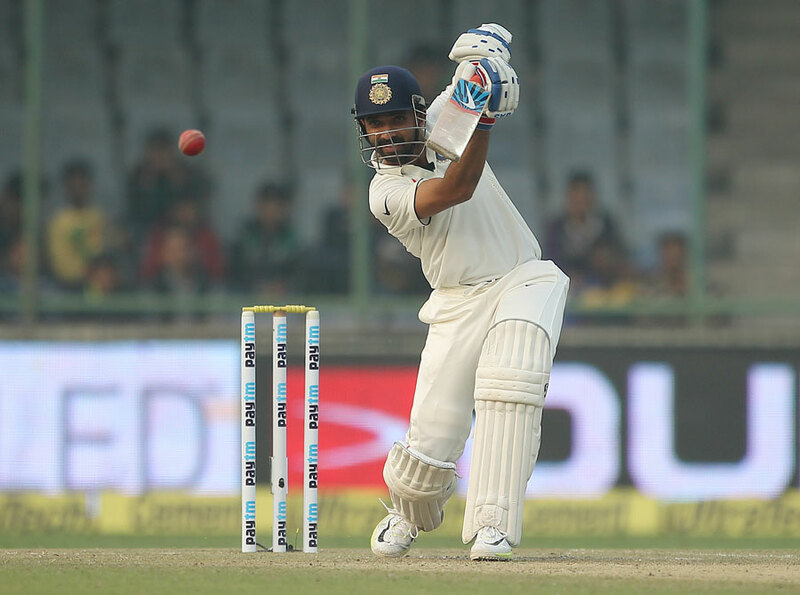 Rahane also said that he would look to pick the brains of Sachin Tendulkar and Sunil Gavaskar before the tour. "Whenever they (Sachin Tendulkar and Sunil Gavaskar) are available, I try and converse with them about each tours," Rahane said. "Before going to the West Indies, if I can meet them, I will ask them about their experience, conditions and what kind of cricket is played there. If they are available, I will like to speak to them."